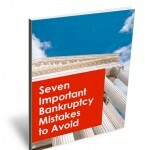 Home » Videos » Video: Served with a Foreclosure Complaint? While it may have taken awhile for your lender to serve you with a foreclosure complaint and lis pendens, once you are served, you must act quickly because you only have 20 days to file a response to the complaint or you may waive your rights. In this video, you will learn what happens once you are served, how the foreclosure process works and what you need to do to protect yourself. 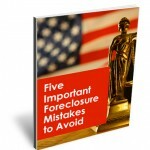 Previous postVideo: Timing to get a Power of Attorney Next postVideo: What are My Options after a Foreclosure Complaint?